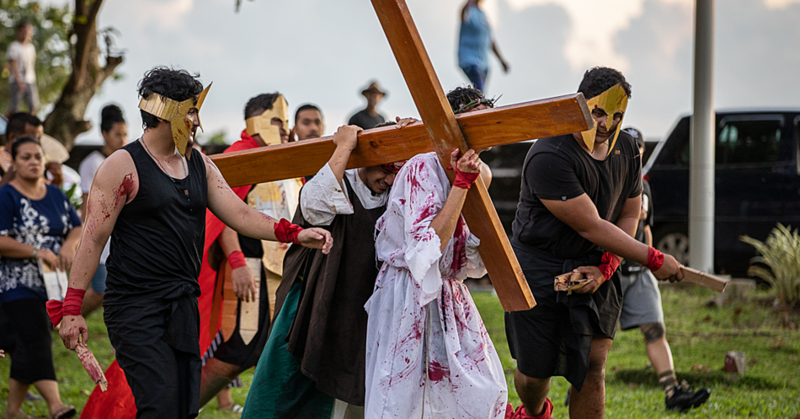 “Leave politics to politicians” - P.M.
Prime Minister Tuilaepa Dr. Sa’ilele Malielegaoi has cautioned the General Secretary of the Congregational Christian Church of Samoa (C.C.C.S. ), Reverend Vavatau Taufao, to leave politics to politicians. 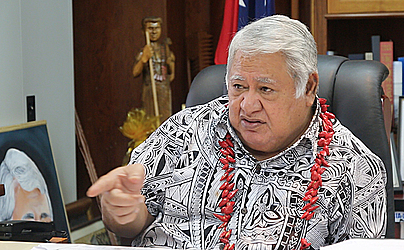 Prime Minister Tuilaepa offered the warning during his weekly media conference yesterday, responding to a call by Rev. Vavatau on the Government to cut spending. The call was made on the front page of yesterday’s Samoa Observer. “Leave politics to politicians. What? He (Rev. Vavatau) wants to be Prime Minister too?” Tuilaepa responded. The Prime Minister said the General Secretary of the C.C.C.S. has crossed the line. The Prime Minister added that he’s tired of commenting on the issue of the taxing of Church Ministers. He said Rev. Vavatau commented as if he’s the one of the Elders. “Leave my job to me and when there are vital issues that have to be addressed at the Prime Minister level, I will address it coming from me." Prime Minister Tuilaepa said Rev. Vavatau has broken protocols. He advised him to speak with his Member of Parliament first. “Because in Parliament, his representative is the one to voice Vavatau’s concerns directly to me. With his views in his capacity as a Reverend, he can voice it as a member of the C.C.C.S." 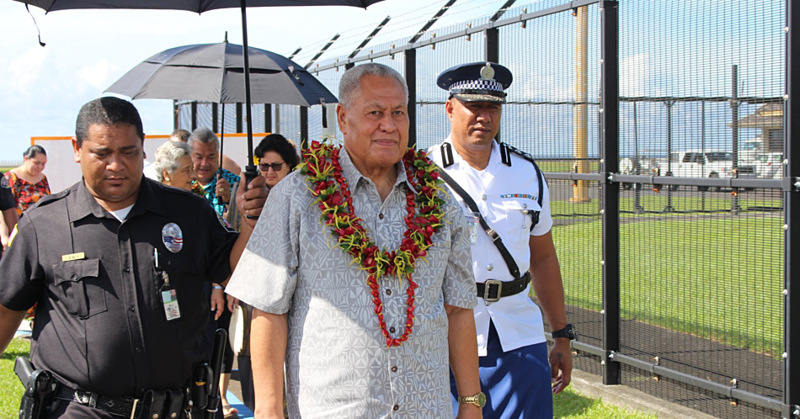 The comments from Prime Minister Tuilaepa continues the longstanding dispute between the Government and the C.C.C.S. 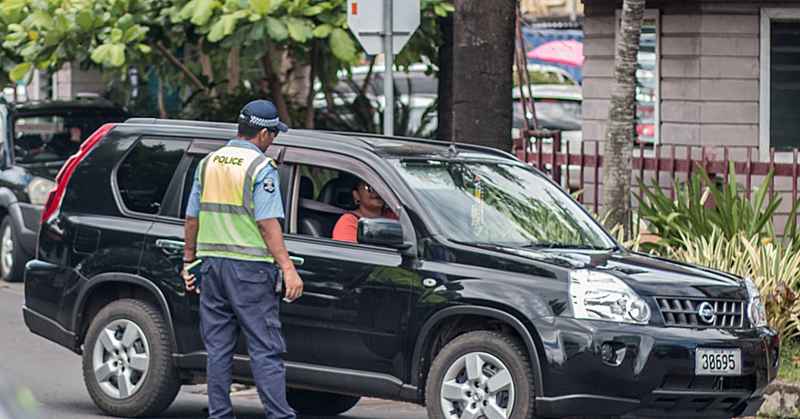 Church over the new law taxing the Church Ministers alofa.